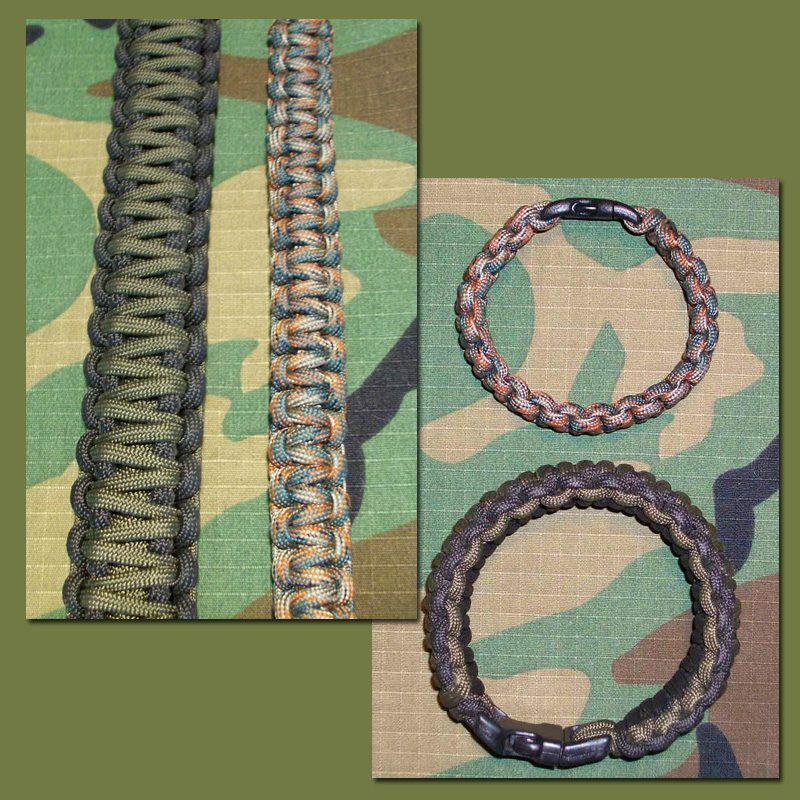 Now you can design your own 3 color King Cobra paracord Military Dog Tag Survival Bracelet. 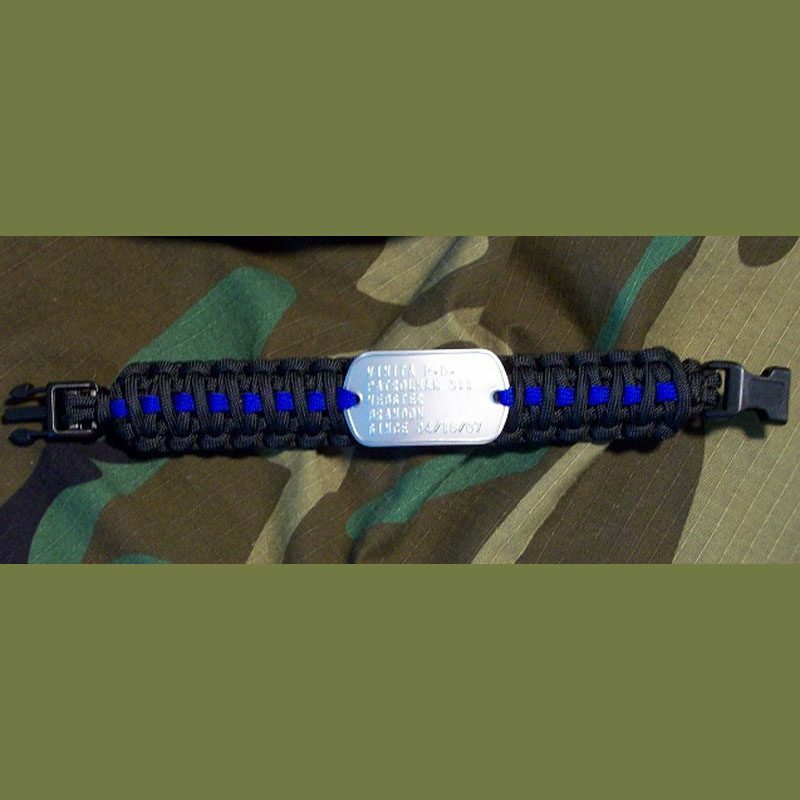 Just choose your edge, center and stripe colors after you fill in your custom text. 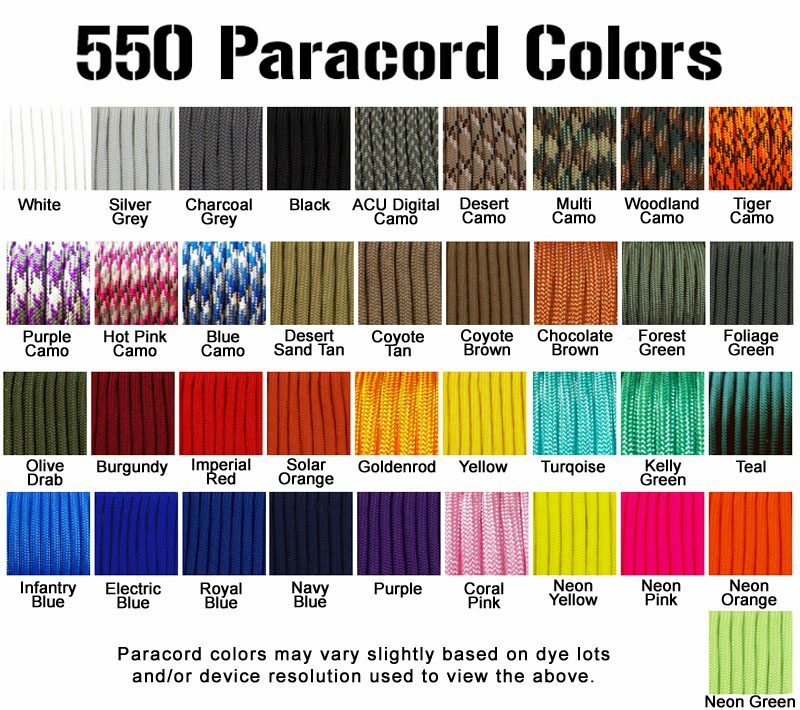 The color options are endless! Great for guys who want to make a statement! 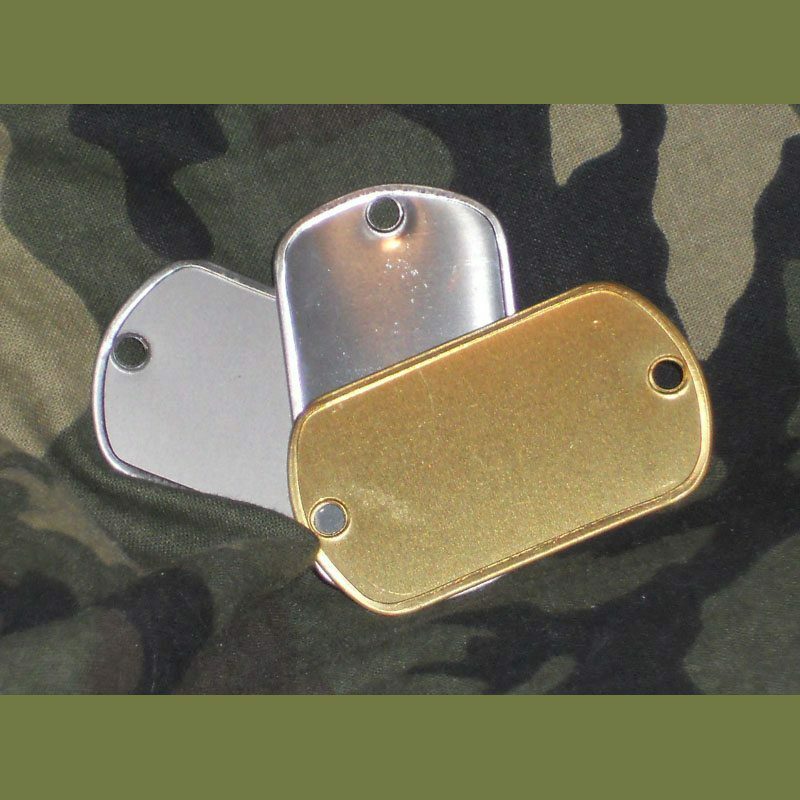 Create a tag with a Bible verse, special quote, saying that means something only to you or your loved one — whatever you like! 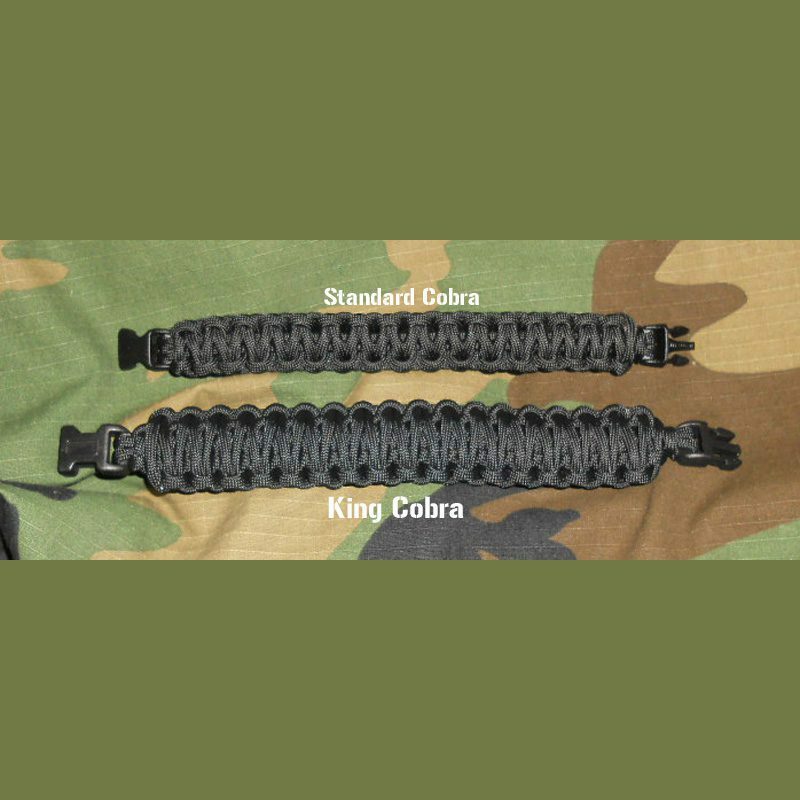 The King Cobra is a substantial bracelet! 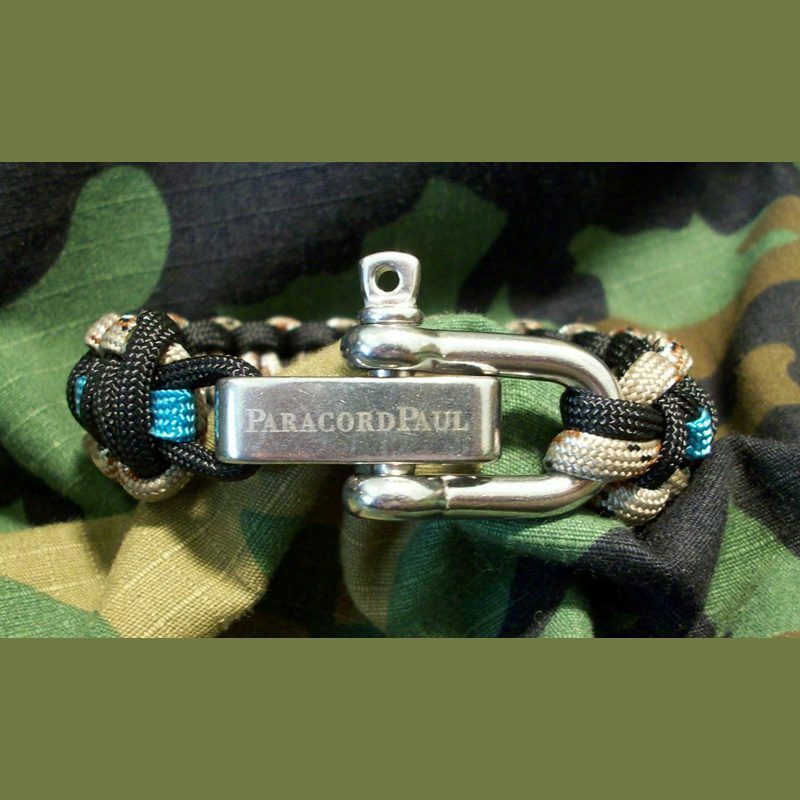 Bracelet comes with our larger 1/2 inch durable contour buckle. 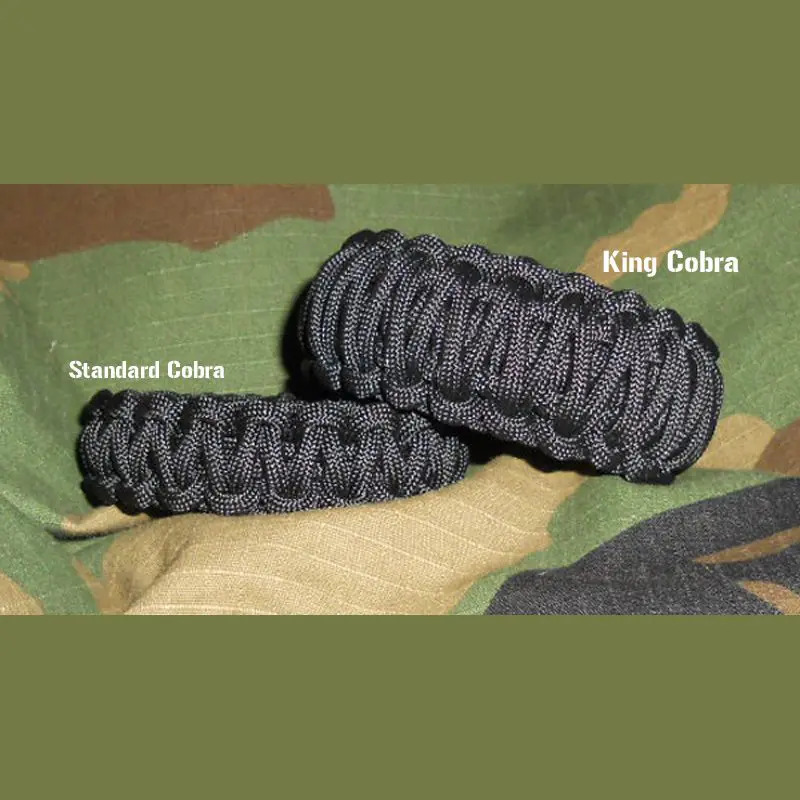 The King Cobra is a substantial knot — and not for everyone! Check out the photos above and the full comparison here. 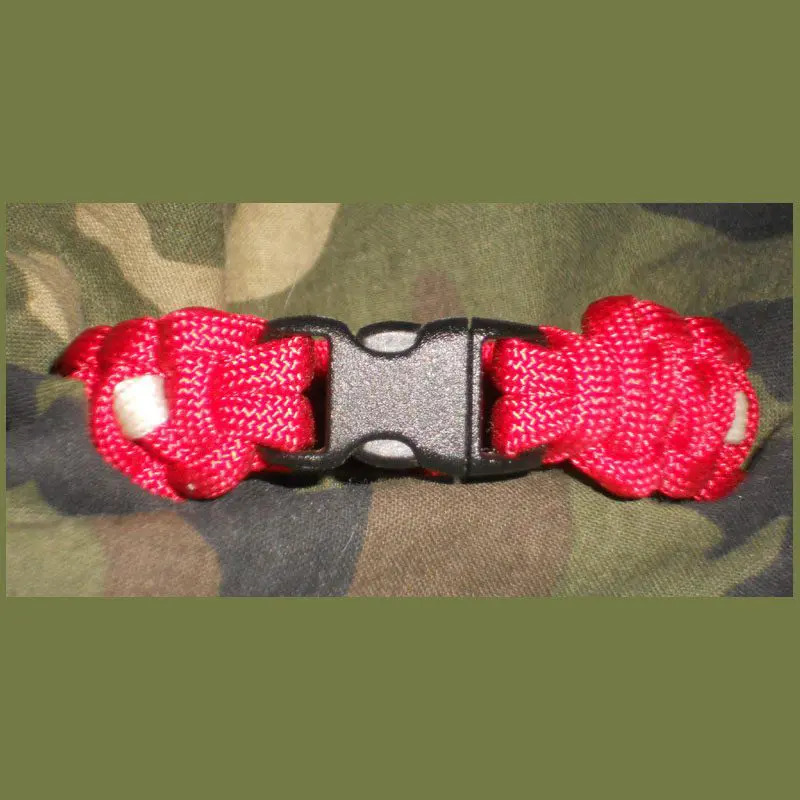 The King Cobra is one hefty paracord bracelet or K9 Collar!